Now that it’s November, leaves are changing color, the weather is getting colder, and the holidays are fast approaching. One thing that always remains constant this month is that there is an amazing selection of theater to experience in Connecticut. You don’t have to venture to New York to see classic works, new works, and national tours, check out these great productions happening in your own neighborhood. Opening November 5, this tale as old as time musical will be sure to make you smile. 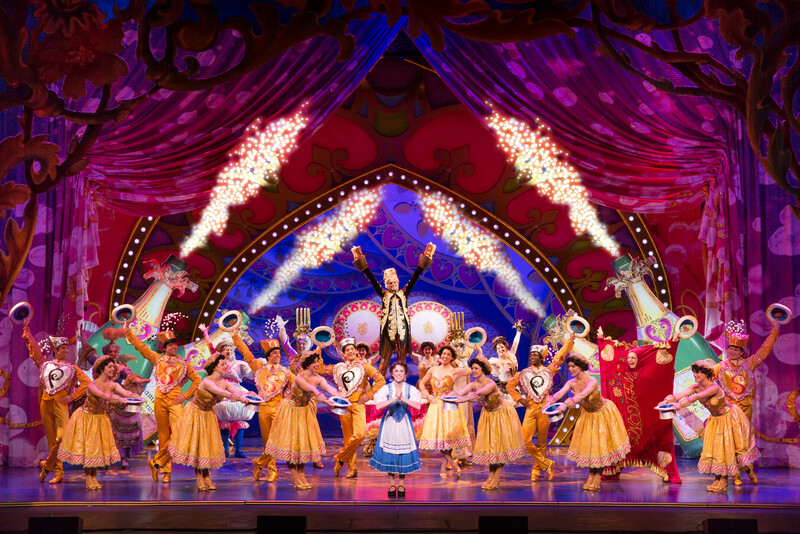 Beauty and the Beast is at the Warner Theatre through November 13 only, so get your friends and family together to celebrate this beloved musical. Described as one of the greatest stage thrillers of all time, Sleuth is the classic game of cat and mouse. Set in a mystery writer’s old English country house, this whodunnit will keep you on the edge of your seat. 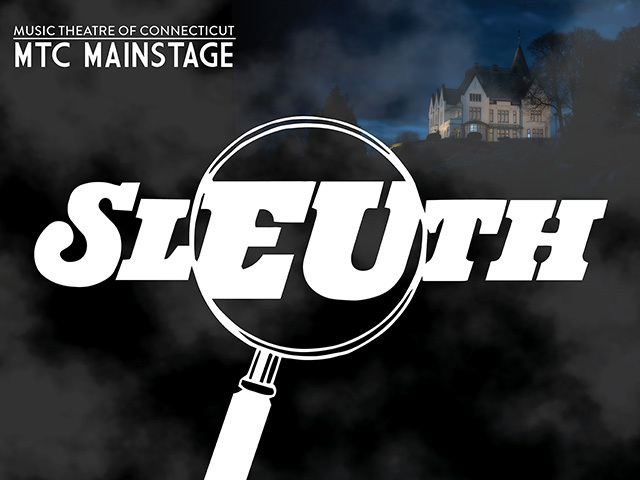 Get Sleuth tickets, from November 4 – 20 at Music Theatre of Connecticut. After World War II, an American soldier finds himself in France, looking to build a new life. What he finds instead is a mysterious French ballerina. With music and lyrics by George and Ira Gershwin, stunning dance numbers, and a love story for the ages, you don’t want to miss this Tony Award-winning musical. An American in Paris plays at The Bushnell Theatre from November 15 – 20. When a mayor known for embezzling money is off to meet his female accountant in a motel room, two undercover cops set up next door to catch it all on tape. Things take a turn when confusion occurs and nobody can keep track of who is in which room. 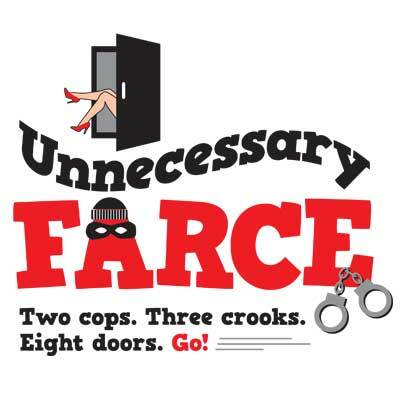 Get Unnecessary Farce tickets at Playhouse on Park from Nov 2 – 20 only. Most people know the classic tale of Cinderella – a girl who wishes to go to the ball, a fairy godmother, a glass slipper, a prince. This musical follows that same beloved story with a few modern twists and gorgeous music and lyrics by Rogers & Hammerstein. What is the true meaning of Christmas? Join Ebenezer Scrooge as he finds out through the Ghosts of Christmas Past, Present, and Future. This colorful production brings out the beauty of this classic Charles Dickens’ story. Do you have any shows in Connecticut you are looking forward to seeing in December? Let us know on Facebook or Twitter!